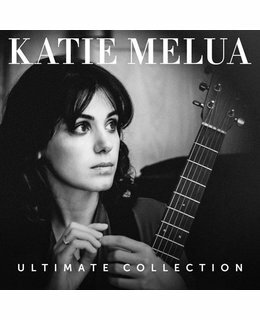 2018 EU issue on 180g 2LP =The Ultimate Collection has been compiled by Katie and features tracks from her 7 studio albums as well as her cover of ‘Fields of Gold’ and two brand new recordings of Simon & Garfunkel’s ‘Bridge Over Troubled Water’ and Shirley Bassey’s ‘Diamonds Are Forever’. 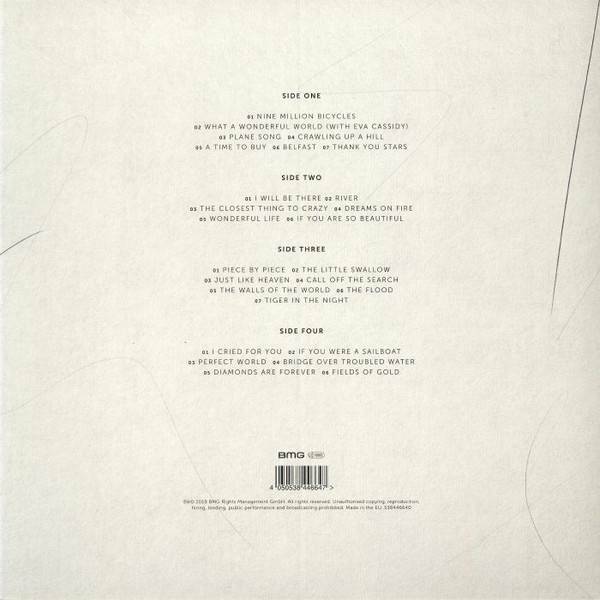 Singles on the album include her worldwide hit ‘Nine Million Bicycles’, ‘The Closest Thing to Crazy’, ‘If You Were A Sailboat’ amongst many other hits. The album will also include liner notes written by Katie. 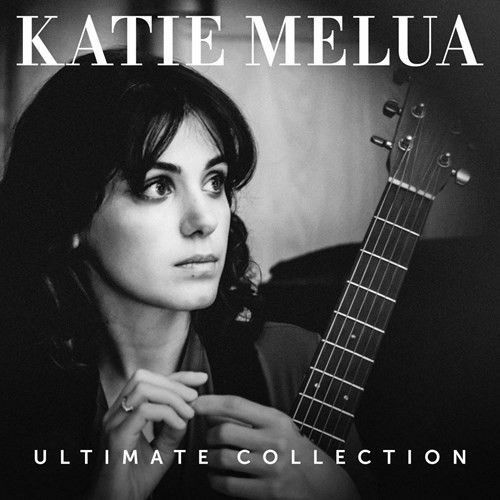 Katie Melua released her first album when she was only 19, and quickly became the highest selling female musician in the UK with over 1.8 Million sales in the first five months. Over the past 15 years, Katie has released 7 top 10 studio albums – Call Off The Search, Piece By Piece, Pictures, The House, Secret Symphony, Ketevan and In Winter.